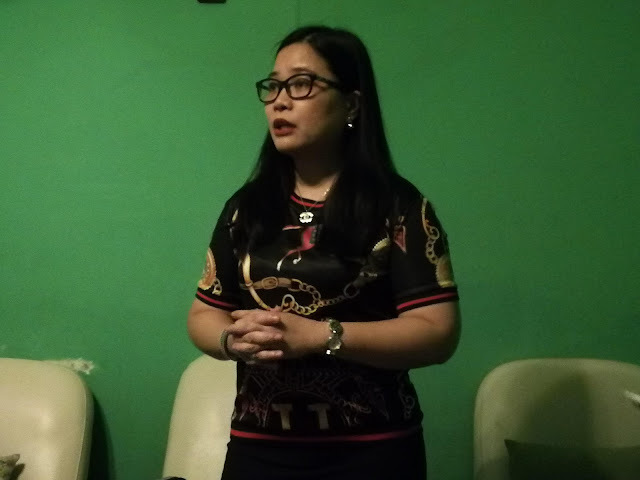 The world’s largest essential oil company is now here in the Philippines, in the coming days it will be the newest imported products in the country that promotes wellness and life enhancing benefits coming from essential oils, this is doTERRA, a US based company that aims to bring a new standard of therapeutic grade essential oils to the world. 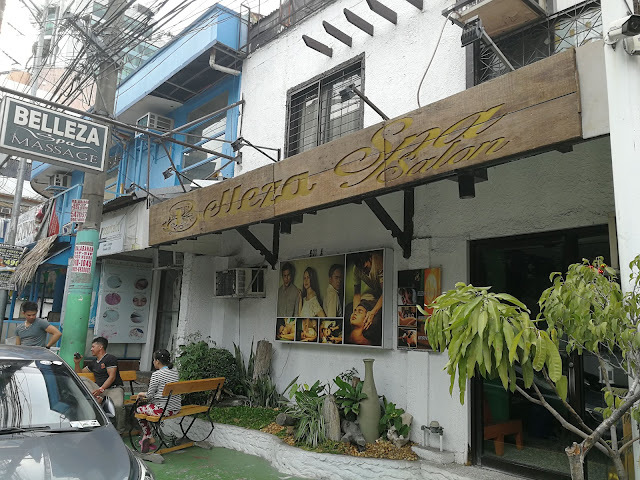 doTERRA Philippines recently have a soft introduction of their product at Belleza Spa Salon in Manila last March 16, 2019, they let us experience Aromatouch Technique using their powerful tools, their essential oils use in new method in doing massage, with just drop of peppermint oil at your back, a minimal caress, light hand stroking up and down, sideward and under, the said oil easily spread providing a good relaxation, most of its model that time fell asleep in a minute or so, making it sound effective due to the fact that it is not a traditional massage pattern we all know. Essential Oils are natural aromatic compounds extracted from seeds, bark, stems, roots, flowers and other parts of plants, they are beautifully and powerfully fragrant, as per history this oils are widely used for medicinal and therapeutic purpose by our ancestors in different countries, and doTERRA have a wide variety of this oils, the best sellers they have are the Lavender, Peppermint and Citrus. All their products have CPTG (Certified Pure Therapeutic Grade) mark meaning it can be use in many ways like for Aromatic diffusion thru smelling or rubbing it to some parts of the body, it is for Topical use like the massage thing, and it’s for internal purpose as well like orally consume either you put a drop in your food or in your drinks. “Anybody is our target, anybody who has pains, anybody who is coughing, sick, anybody who needs emotional therapy, basically DoTERRA caters to everyone even for kids.” Vanessa Del Rosario, Sales Manager of doTERRA Philippines said. The Philippine market as a distribution arm will be unveil soon thru their office somewhere in 6750 Building in Makati City, it is a direct selling thing and its members are called wellness advocates, and so far they have a total of 7,000 advocates all over the country, they have different kind of sets with numerous oils on it, like the Aromatouch starter kit have 8 kinds of oils, Family essential kit with 10 oils and many more, it can be purchase per bottles or single as well. 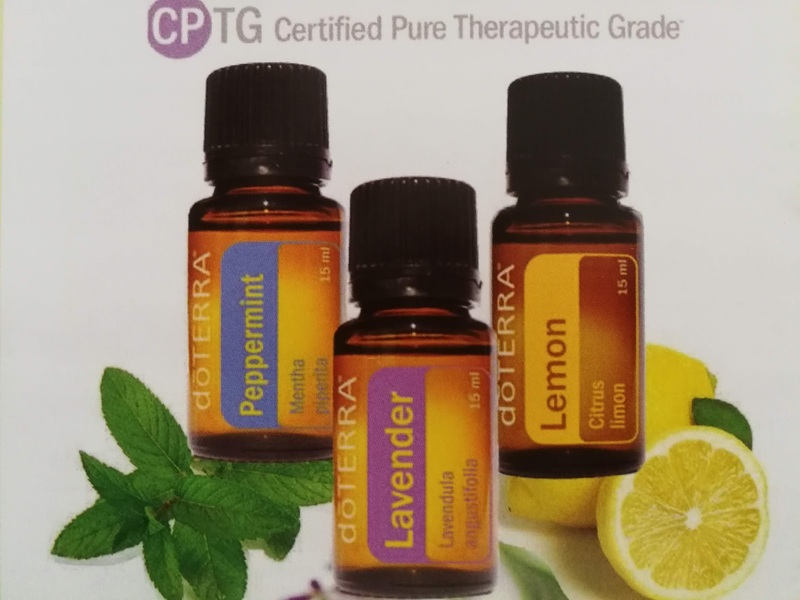 “Our oils is CPTG meaning if you use only a few drops it will go a long way, like for example our 15ml bottle already has 200 drops of oil, and when you use the oil you will need 1 to 2 drops its drops and it will goes a long way.” Del Rosario added. doTERRA being a world leader is also for the good of others, most of their oil supplier in different parts of globe are in charity situation, they want to help those who are need, they are eyeing Philippines to supply Coconut and Citrus Oils to them, since we have a good production of that in some provinces. 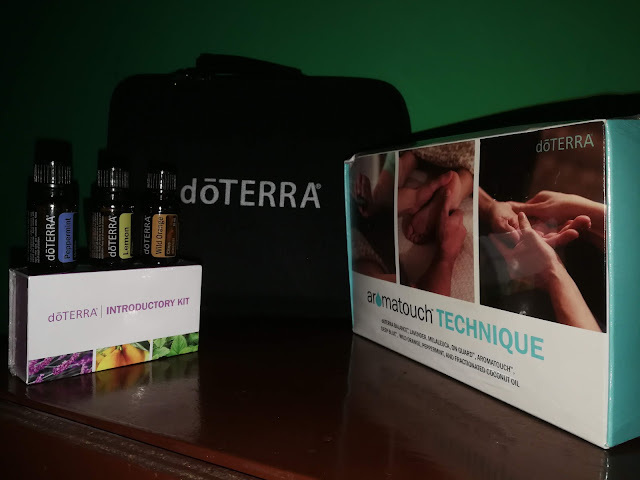 “With doTERRA, we pride ourselves with the product as well as the culture, because we believe that a company gains retention in the market, not only by having quality products but also helping others, so that’s what DoTERRA stands for, improving the lives of the people around us.” Maria Chew, doTERRA wellness advocate and Aromatouch Therapist said in closing.